Rev. 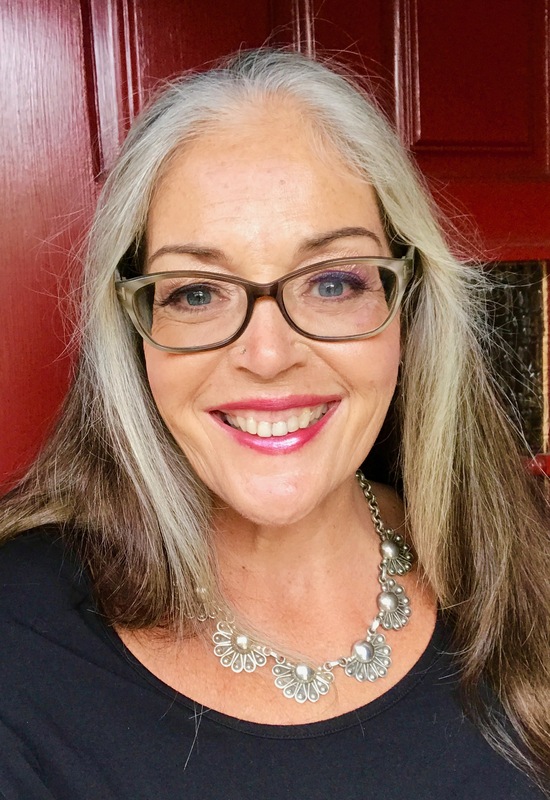 Stefanie lives in Redwood City, California where she has recently opening a private practice of Spiritual Direction called TendingSpirit: Spiritual Courage in a Disruptive World. In that capacity she works with individual clients and groups, has an active social media ministry, supports local Unitarian Universalist congregations as guest Worship Leader, and in her spare time volunteers at Mission Hospice and as a mentor of Sequoia High School. She affiliated with the Unitarian Universalist Church of Palo Alto in 2018 as Community Minister and is an active member in good standing with the Unitarian Universalist Minister’s Association, the Unitarian Universalist Spiritual Director’s Network, and Spiritual Director’s International. Rev. Stefanie’s approach to ministry is both pastoral and prophetic, focused on a deep reverence for life, the complexity of human experience, and the possibility of personal and societal transformation. She weaves holy curiosity, expressive arts, magic and energy work into all that she does. ​She brings both reverence and humor to everything she does, honoring the deeply personal work of creating a life of empowered, courageous compassion and joyful integrity. Originally from Queens, New York, Rev. Stefanie was ordained as an Interfaith Minister in 2000; received her M.Div through Meadville Lombard Theological School (Chicago, ILL); was ordained as a Unitarian Universalist Minister by the Unitarian Universalist Community Church of Santa Monica, CA in 2005; and was granted Final Fellowship by the UUA in 2008. In 2018 she completed the Interfaith Chaplaincy Institute’s programs for Spiritual Direction and Spiritual Psychology. For information regarding availability for Spiritual Direction email her at TendingSpirit@gmail.com.